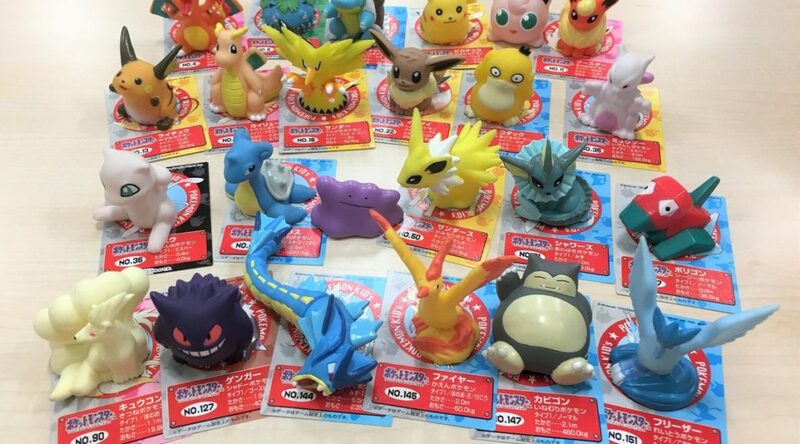 Bandai Candy has released a photo of upcoming retro style Pokemon figurines for Japan. 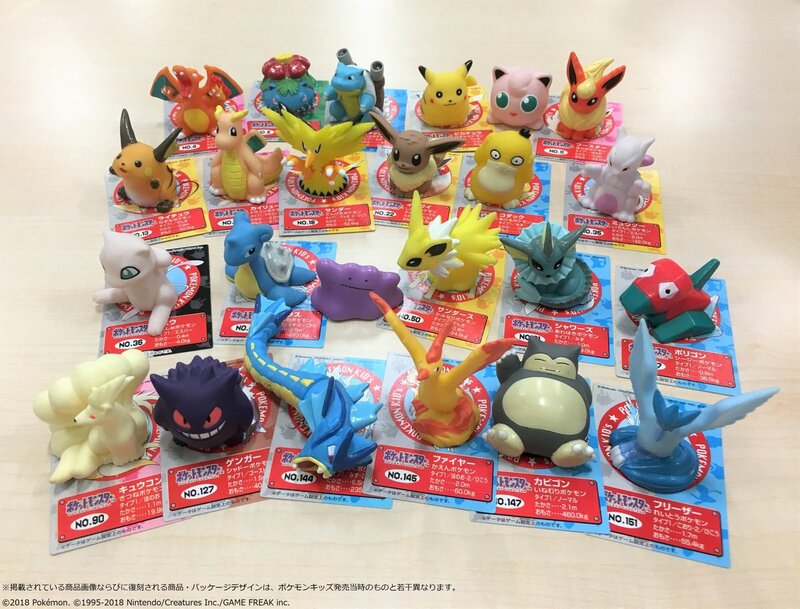 As you could probably expect, the design of these figurines hearkens back to the first generation of Pokemon games and anime. Each comes with a small card printed with artwork and a Pokedex entry. These figurines will be available to purchase later this year – we’ll keep you updated once pre-orders are available.